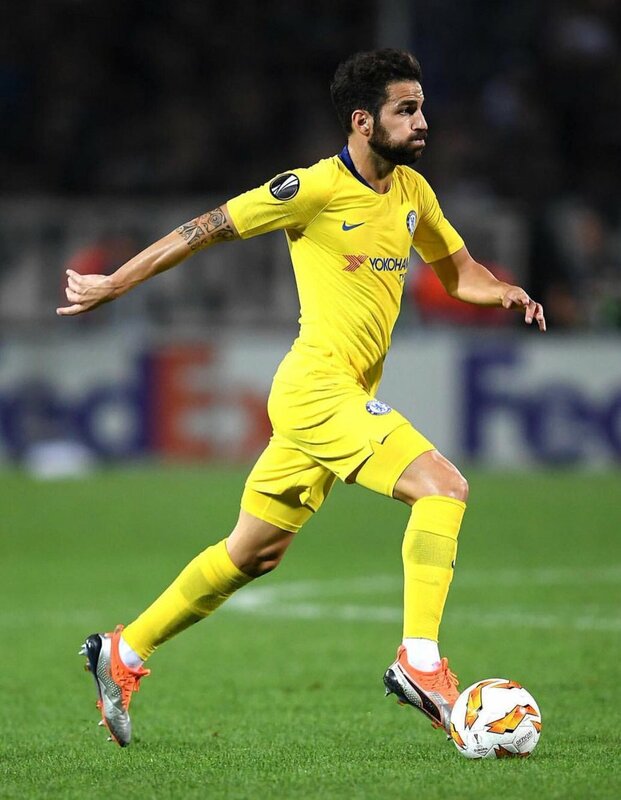 Fabregas has yet to make a league appearance for the Blues this term and this has largely been associated with a mystery knee problem which has kept him out of action since the Community Shield defeat to Manchester City. During his absence, N’Golo Kante and Jorginho have cemented two of the three midfield spots with Ross Barkley and Mateo Kovacic sharing the third and it appears that the Spaniard could face a tough task of reclaiming a starting role under Maurizio Sarri. “continue to command regular “ gametime with the Capital outfit. Meanwhile, Fabregas’ current deal is due to expire at the end of the current season and talks regarding a probable extension are yet to commence. Fabregas has previously indicated that he would prefer a two-year contract with the Capital outfit but that appears unlikely to happen, given the Blues follow the strict of offering one-year extensions for players aged above 30.